Trees provide shelter, oxygen and an undeniable beauty in rural and urban areas. Unfortunately, large specimens in residential city areas can cause significant problems from infringing on structural boundaries to creating public and private hazards. Perhaps you wish to purchase a property but with an overgrown tree in the garden, it could stifle renovation plans or if protected, make plans for its removal complex. We take a look at protected trees in Brisbane including the types of species, process of removal and the local law concerning such vegetation. Before you decide to trim down a bush or saw a tree on your property, be sure to learn of the local laws concerning the protection of indigenous trees. What Does Tree Protection in Brisbane Mean? According to the Brisbane City Council, the Natural Assets Local Law (2003 NALL) serving to provide legal protection for the environment, properties and people. To perform any action concerning protected vegetative species on your property, a permit must be issued. Before you need to approach the council concerning the management of vegetation on your property, it is important to determine whether the trees on your property are in fact protected. The NALL provides a list of the trees and vegetation that are protected in rural, urban, and wetland areas. Never attempt to cut down or remove a tree by any means on your property unless it has been permitted by the local council under the NALL. Proceeding to remove protected trees without approval may result in hefty penalties. The process of pruning and trimming protected trees will also require approval. To remove a related fig tree species that has grown to more than 100cm in diameter, you must approach the council for a permit to have it removed. These trees much reach a specific trunk size in diameter before it can be removed and will require a legal permit. 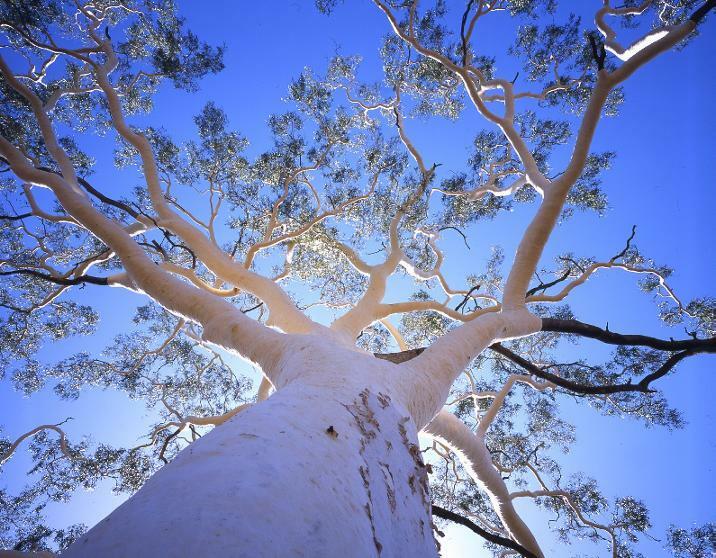 To manage a protected tree, you will have to apply to the Brisbane City Council for a permit. You can apply for a permit if you wish to prune or trim trees, remove protected vegetation, install small lights on the tree or apply pruning to a tree close to your property located in the street. You can determine whether your property contains protected trees by contacting your local council. You can apply online for a short-term permit in which temporary trims or removal of a single tree is performed. A long-term permit provides permission for continuous maintenance of protected trees. Always contact your local council before proceeding with any trimming or removal procedure. Play a part in preserving the rich natural heritage and landscape of Brisbane. for tree removal Brisbane southside contact us. Hire the Professionals for Tree removal!